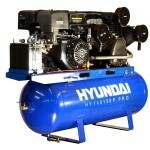 Below you will find our NEW range of Hyundai Air Compressors that are now available in the UK. 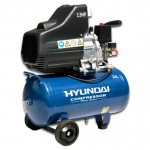 We have Hyundai Compressors suitable for use at home or in a small workshop, all the way to compressors that are to be used on a commercial and industrial scale. 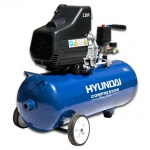 Take a look at the Hyundai Air Compressor listings below, and if you require any further info regarding any of the Hyundai air compressors, please don't hesitate to give us a call. 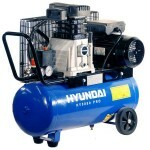 Hyundai HY140150P Petrol Air Compressor. 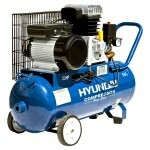 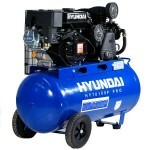 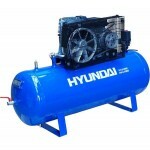 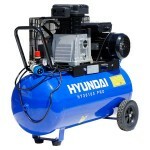 Hyundai HY70100P Petrol Air Compressor.